Tapad, the leader in cross-device marketing technology, announced its ongoing momentum with The Trade Desk, Inc, a global technology platform for buyers of advertising. Tapad is providing cross-device segments from the groundbreaking Tapad Device GraphTM through The Trade Desk’s platform. 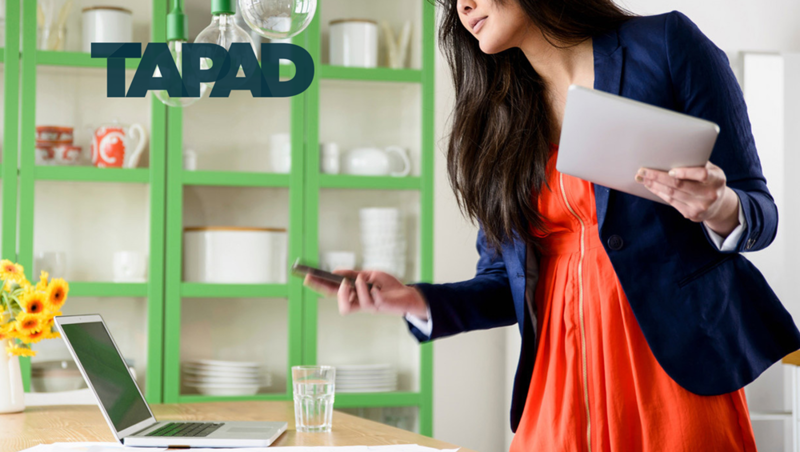 Since 2015, Tapad has seen steady growth in the use of its cross-device data across The Trade Desk platform. This forward progress continues, as H1, 2017 saw important milestones for Tapad. Seven major private and independent holding companies now apply Tapad’s data to their campaigns, in addition to more than 1,500 unique brands. Tapad’s proprietary Device Graph connects billions of devices, providing unified and insightful data for brands, agencies, and marketers across the globe. Several of these clients, representing varying industries from financial, to auto, CPG, and retail, apply Tapad’s data across a number of key tactics and strategies, including first party CRM extension, third party audience extension, cross-device retargeting, cross-device frequency management and more. Clients in these verticals continue to rely on Tapad’s cross-device data, as Tapad saw the amount of usage by financial and retail clients grow by four times over the past year, and double for automotive and CPG clients. “We are pleased to offer our clients access to Tapad’s Device Graph. Their cross-device identification capabilities have been a powerful addition to our omnichannel platform,” said David Danziger, VP of data partnerships, The Trade Desk.